He's everything I want in a guy. I'll even take his mastery in Jerkbending. 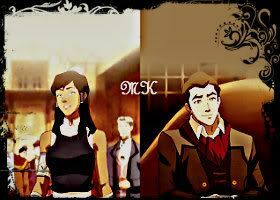 sooo looking forward to Mako and Bolin's backstory....one of the main things i'm looking forward to actually. Anyway, Mako is just awesome! I know he's a jerk in the second episode, but I know he comes around! I can't wait to see more of his character! I am counting down the days until some one makes a Mako MV using "One Jump Ahead". I don't think he is angsty at all.. just very serious and dedicated in what he does. Anyone else loved this reaction from Mako when Korra messes it up? This. Now Zuko... Zuko was angsty. 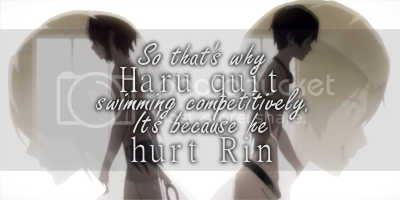 Mako's not. He's just a serious guy. He's not as light-hearted or fun/goofy like his brother is. I love Mako! Not as much as Bolin, but I still really like him. I also like the fact that he's so hot. Can't wait to see more of his character! ^Methinks he's going to be doing a lot of that in this series. I'm glad he's not angsty. 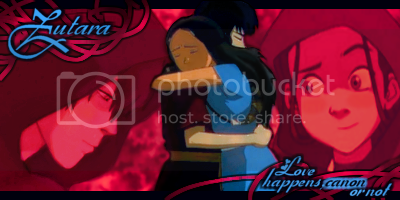 I can do without another Zuko. Agreed. It's about time we get a character who can be good looking and NOT full of angst. I certainly hope not. With Mako having his own thread now (for DISCUSSION people, not for fanclub-style squeeing), I think we're all set on major characters having their own threads. If I see this thread and the Bolin thread becoming more of a squeefest than a discussion thread, then I'll be merging them into a single thread to talk about the brothers. How did Mako learn such awesome moves? Training and learning I would imagine. I have a feeling when they were kids, they got bullied around a lot from the other street kids and in order to protect himself and his brother, Mako started to practise his bending from a very young age. Toza being a waterbender, I doubt he taught him those moves.. maybe he learnt by watching other firebending pro benders in action? I love Mako. 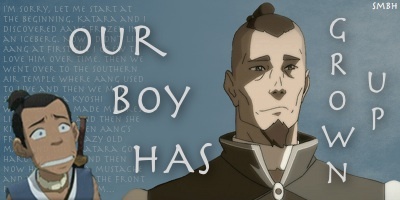 He has an interesting character and is on the whole, far more likeable than Zuko. Less whiney, less angsty and he admits his mistakes. He is also wonderfully attractive, which also contributes to my admiration of him. I like Mako so far. His jerkish nature took me a little by surprise in the same way that Korra's goofy nature caught a lot of people by surprise.